The UGC has asked all universities and educational institutions to introduce identification mechanisms in the degree certificates awarded to the students. 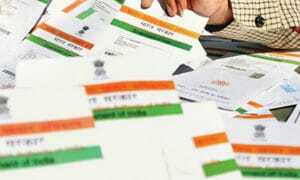 The degree certificates will include students’ photos and Aadhaar numbers in the certificates. “Having security features in the marksheets and certificates issued by varsities are useful for verification and curbing duplication. At the same time, they help in introducing uniformity and transparency within and across the system of higher education in the country,” UGC Secretary, JS Sandhu said. 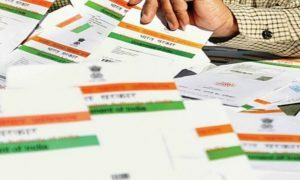 “You are directed to include identification mechanisms like photograph and unique ID/Aadhaar number in students’ certificates. Further, you are also requested to inscribe the name of the institution in which a student is enrolled as well as the mode of study (regular, part-time or distance),” he said. 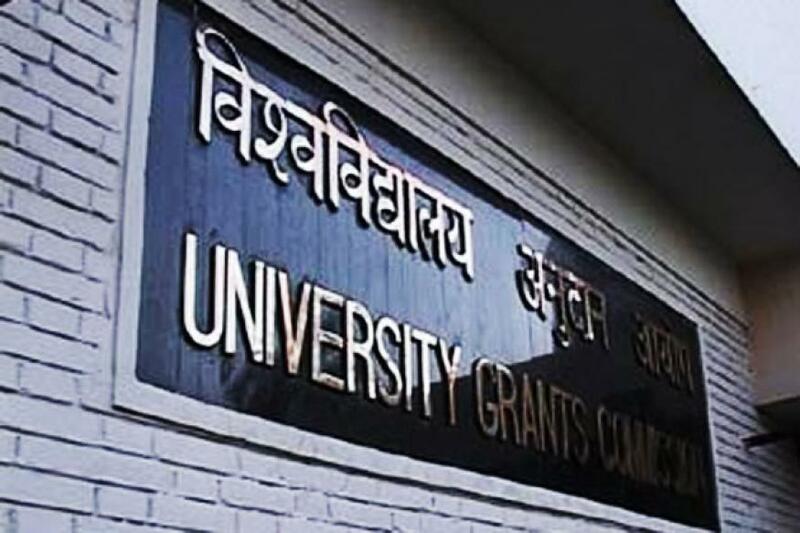 UGC has also asked the varsities to inscribe the name of the institution in which the student is enrolled along with the details of programme studied in and mode of study. UGC has directed the universities to ensure that the identification details are mentioned correctly in the academic certificates. The Commission asked to implement the suggested changes at the earliest in the interest of students.